Guide for Escape From Work Walkthrough how to solve all 15 secret house with different room theme and escape from every room in building by finding items, and combine it ! 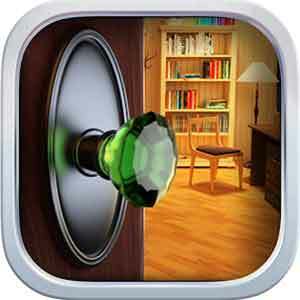 solve puzzle and crack codes to escape the room and reach new stage ! Hello, dear student! i’ve heard you have problems with defining your future profession ? i’m here to help. We’ve got a special program for students willing to chose their future job. And i would like to welcome you in this house ! It has 15 rooms of people with different professions. Check out how their life feels from the inside ! To pass the test, you will have to escape all of these rooms. Let’s start ? First of all, check out the table on the right. tap on both items in your inventory to combine them. get the key and use it to get out of the room ! Now you’re on your own ! i hope you will find it entertaining and it will help you find your dream job ! good luck ! Do you have problems defining your ideal profession? Welcome to a special program willing to help you to find a perfect job for yourself! Enter the secret house with 15 different rooms and put yourself to the epic test and see if you are able to escape each and every room in the building. 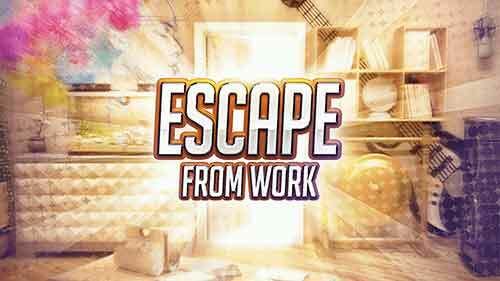 This entry was posted in escape from work and tagged escape from work cheats on December 10, 2014 by 100doorssolution.